Inter Miami CF will transform Fort Lauderdale’s Lockhart site into its permanent training complex with the addition of an 18,000-capacity stadium. The community will gain access to over 30 acres of green space to include proposed amenities such as youth soccer fields, a park and a community center when the project is complete. 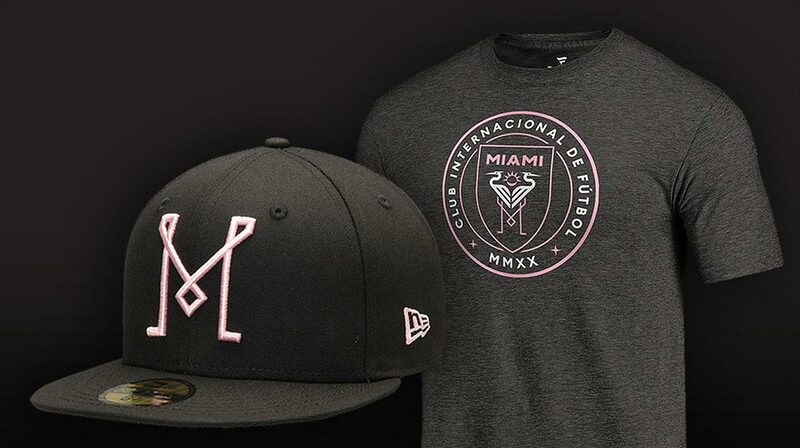 Inter Miami plans to launch its first two MLS seasons in Fort Lauderdale. The Lockhart site will remain the permanent training complex for the Clubs’ teams, including its youth Academy when Miami Freedom Park opens.